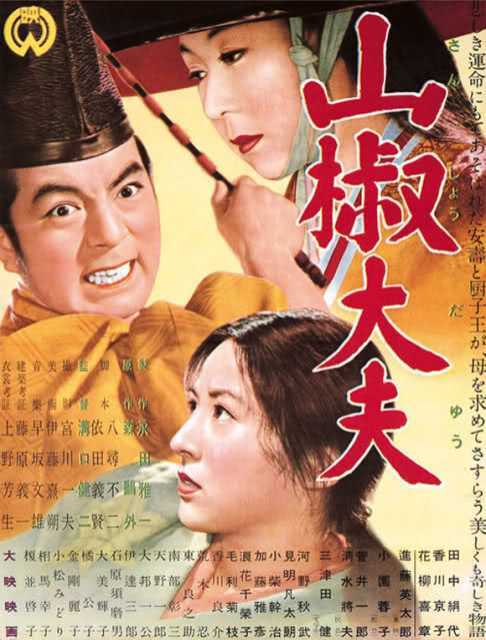 Sancho Dayu is a motion picture produced in the year 1954 as a Japan production. 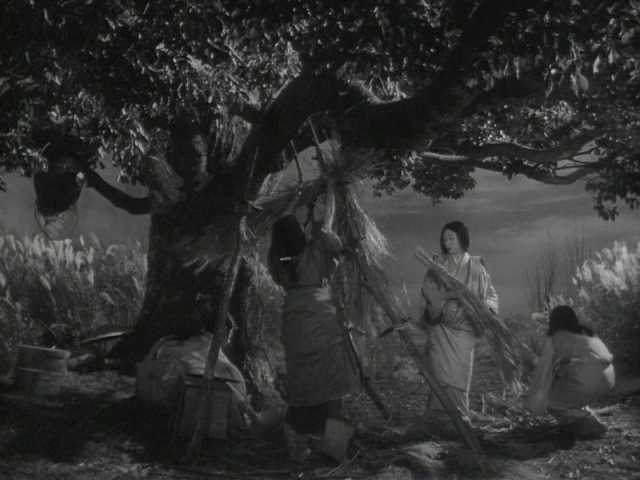 The Film was directed by Kenji Mizoguchi, with , , Kyoko Kagawa, Eitaro Shindo, , in the leading parts. 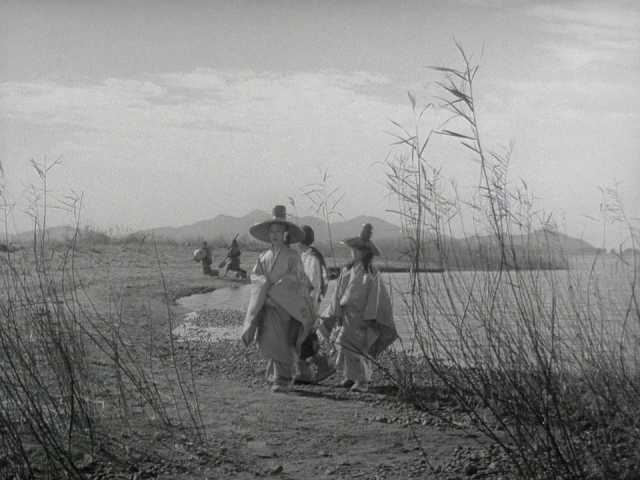 We have currently no synopsis of this picture on file; There are no reviews of Sancho Dayu available.